Spring is considered a time for new beginnings. Spring is in the air and the warm weather is here. 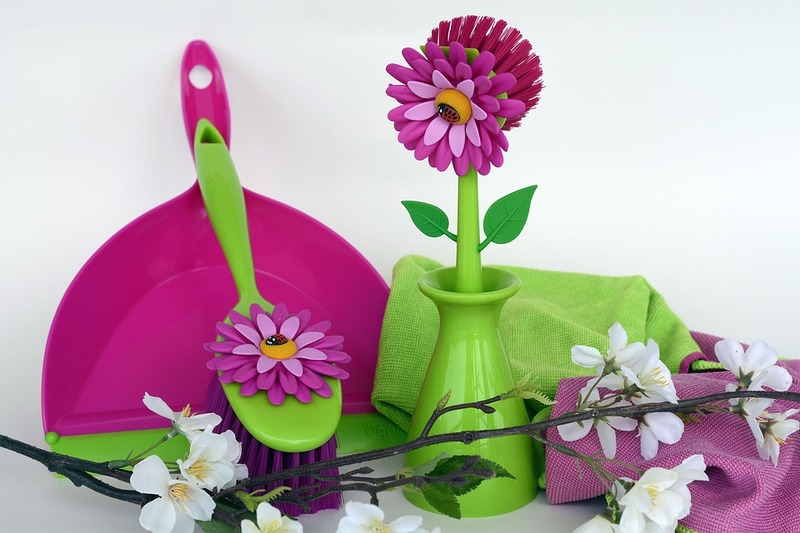 This is the time for cleaning and organizing around the house. read on for some helpful information. Just like other rooms, your kitchen likely has things that haven’t been used in some time – and this includes food in the refrigerator or freezer. Give those appliances a thorough cleaning and get rid of anything you won’t be eating. Of course, the spring cleaning garage sale is a tradition for many homeowners, and can be a great way to bring in some extra income. 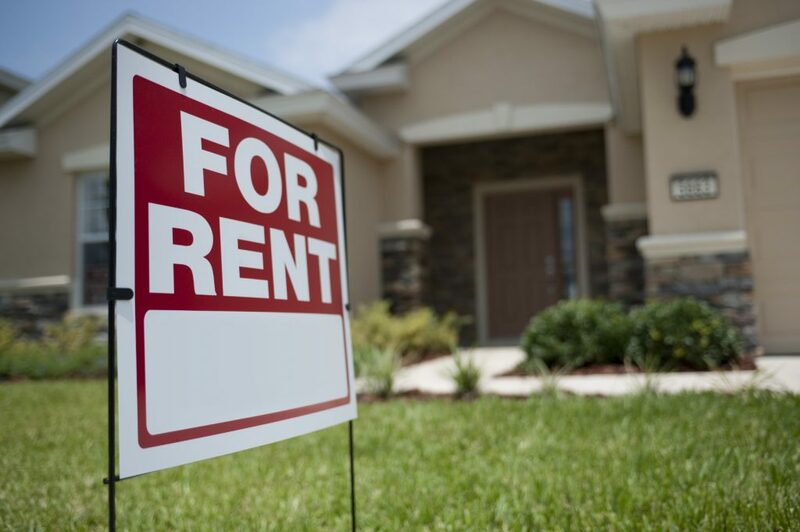 Talk about a win-win situation – you get rid of stuff you don’t need, and someone pays you for it! Did you know that April 22 is Earth Day. Find out what you do to help our environment. People are thinking more and more about the environment — whether it’s something that affects the quality of life here in the Southwest Suburbs or global issues such as climate change, extreme weather and extinction. But more importantly, people aren’t content with simply thinking about these things any more. They’re focused on taking action. Earth Day, which is celebrated April 22, is the perfect time to take action, whether you are looking to take part in a community event or organize your own. This year’s theme is “Protect Our Species!” Currently, the world is facing the fastest rate of extinction since the loss of the dinosaurs more than 60 million years ago. Find out more about this years theme. Here are some tips to help you get involved — and think about our planet Earth all through the year. 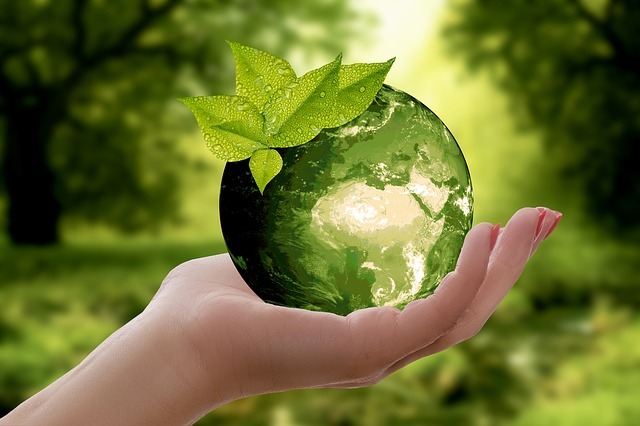 It’s easy to find Earth Day events, whether you live in Orland Park or any of our surrounding suburbs. City and town Facebook pages are a great place to start, along with the websites of local environmental organizations. Newspapers, radio and TV often publicize events as well. Make it more than a day Of course, one of the best ways to have an impact is to make every day your own Earth Day. You can take part in earth-friendly activities at any time! So in addition to celebrating once a year, make this April 22 just the beginning of something special And whether you find an event or create your own, the important thing is getting involved. Looking for a new way to say “I love you” this Valentine’s Day? It’s called “love insurance.” We buy it to protect the ones we love. Sometimes the best gift can’t be seen. Show your love by giving something that is Meaningful, Memorable and Enduring. 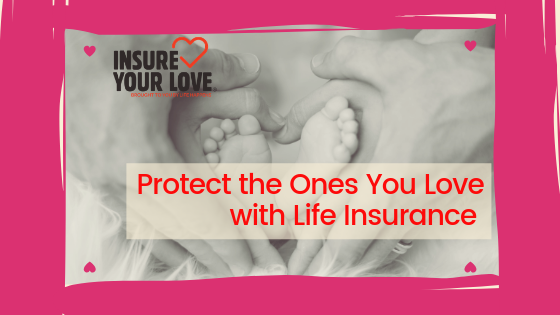 You may ask what does Life Insurance have to do with love. They are closely linked to each other. You buy life insurance when you truly love the person you bought it for? 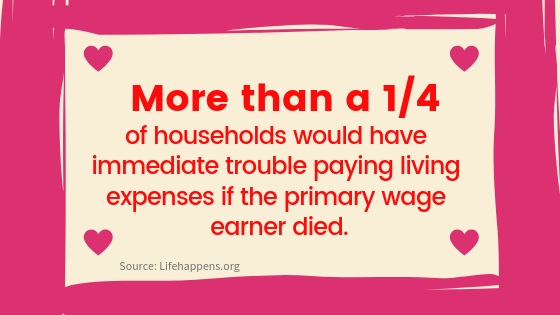 You may not be around to see or experience the benefits your life insurance purchase has provided to your loved ones. 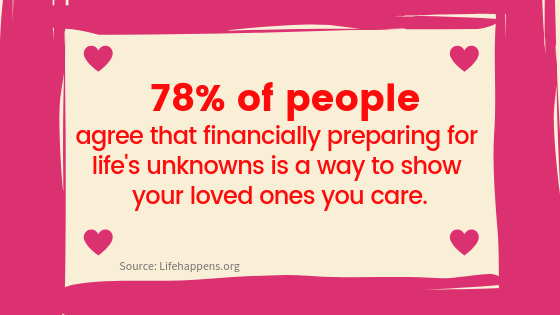 It is the ultimate act of enduring love, lets loved ones know that you care so much that you’ve made plans to provide for their well-being even after you’re gone. Don’t wait until it is too late! 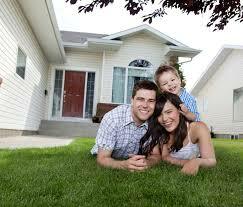 Life Insurance does not cost a lot and it is easy and fast to set up a policy. Aren’t your loved ones worth it? Contact Kelly at 708-444-0050 or fill out sign up form to get a free consultation to see how you can protect the ones you love with Life Insurance.